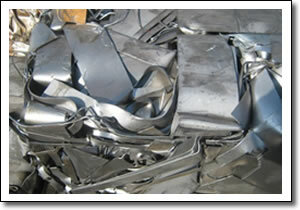 Heavy melting steel is a designation for recyclable steel. It is categorised into two major categories: HMS 1 and HMS 2. 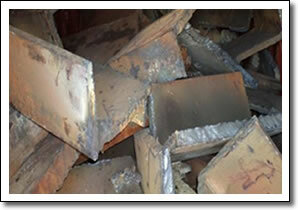 The difference between the two is HMS 1 does not contain galvanized and cast iron, whereas HMS 2 does. 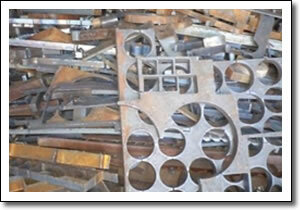 Because both grades guarantee a minimum piece thickness – at least 1/4inch (6.3mm) for HMS 1, and 1/8 in for HMS 2 – consignments have a high density. The typical constituents are plates, truck parts, structural items, large machinery parts, automatic parts, pipes, post consumer steel goods. Plate and Structural Steel includes large diameter pipe, heavy walled pipe, plates , structural items and shearing or broken steel tires but it should not includes pipe over 8" diameter, reinforcing bar etc. 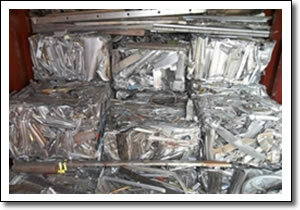 Shredded Steel consists of homogeneous shredded steel scrap magnetically separated, originating from automobiles but it should not includes municipal scrap, lead coated steel, tin cans, etc. 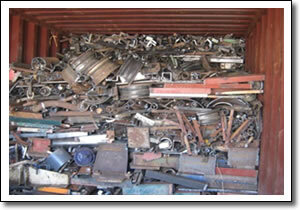 They include clean steel turnings, free of excessive oil, rust, dirt. Cast iron is iron or a ferrous alloy which has been heated until it liquifies, and is then poured into a mould to solidify. 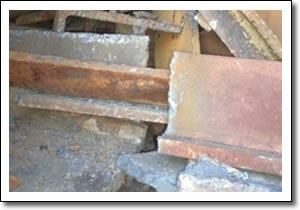 It is usually made from pig iron. The alloy constituents affect its colour when fractured. Blue Steel is no. 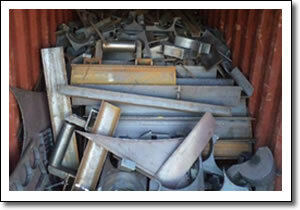 1 bushelling Clean steel scrap, not exceeding 300 mm in any dimensions, including new factory bushelling (for example sheet clippings, stampings, etc. 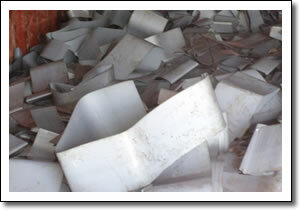 ),cut pieces generated from fabrication units, cut pieces of billets, bloom, pipes etc but these should not include old auto body and fender stock. These bales are made from new black sheeting that is 2 mm to 6 mm in thickness and sourced from the automotive industry in South Africa. 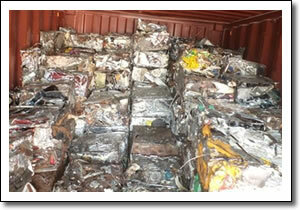 The sheeting is compressed into a high-density bale and has very little impurities. 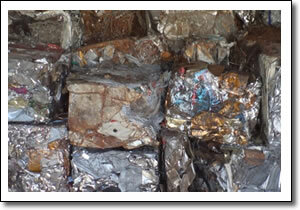 The new black bales may be used in foundry processes and similar applications. 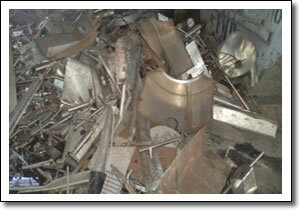 Aluminium scrap includes various grades of aluminium scrap like taint/tabor, casting, alloy wheels etc. Stainless steel does not corrode, rust or stain with water as ordinary steel does, but despite the name it is not fully stain-proof, most notably under low oxygen, high salinity, or poor circulation environments. 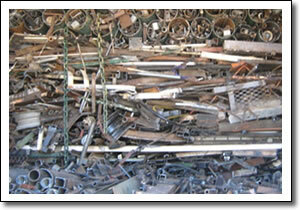 Stainless steel differs from carbon steel by the amount of chromium present. 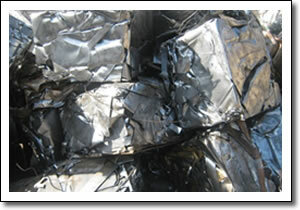 There are different types of stainless steels: when nickel is added, for instance, the austenite structure of iron is stabilized. 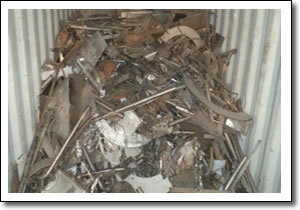 Generally stainless steel types are SS304, SS316, SS316L. 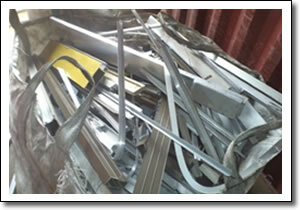 It consists of material with light weight. 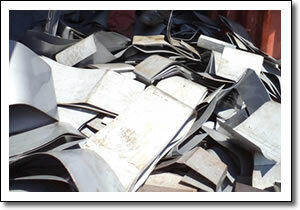 To provide high density to light metal, this is normally sold in Baled form. The only difference between hot rolled and cold rolled steels is that hot rolled steel is rolled to its final dimensions while hot enough to scale (over about 1700 degrees F) while cold rolled steel is rolled to its final dimensions well below scaling temperatures.